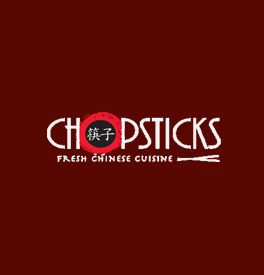 Chopsticks is one of the most recognized Chinese restaurants, the brand is committed to providing the finest and most unique combination of excellent Chinese cuisine, friendly service with exceptional value and menu variety. 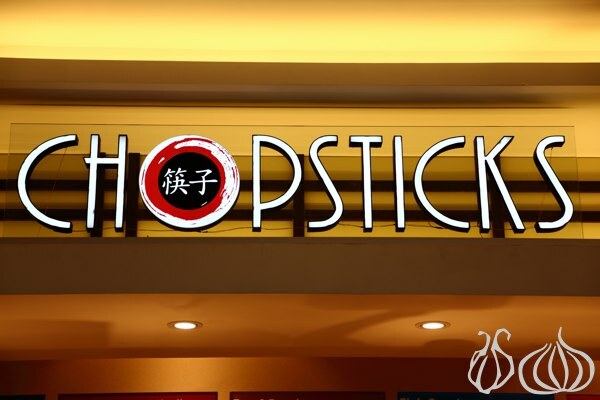 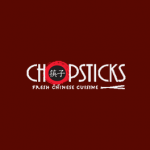 with its tagline “Fresh Chinese Cuisine”, Chopsticks offers you a dining experience bringing the taste and style of a Chinese cuisine to a place that rightly appreciates its wonders, and now available in Kingdom of Saudi Arabia, Lebanon and United Arab of Emirates with more than 15 locations. 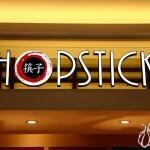 Location: Palestine St. / Prince Sultan St.